What is a Whiz Wheel? Home/What is a Whiz Wheel? 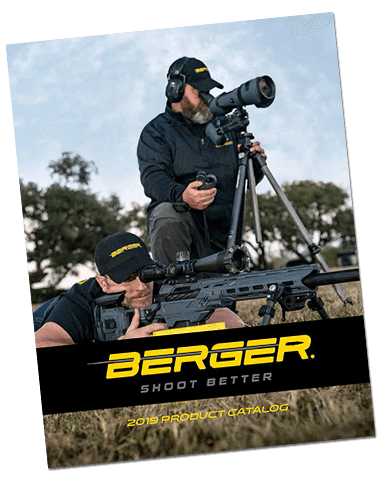 Bryan Litz, Chief Ballistician of Berger Bullets and owner of Applied Ballistics, LLC, has teamed up with Accuracy 1st to develop an advanced trajectory prediction tool that is both extremely portable and easy to use. Using the trajectory calculator that Bryan helped develop, the Whiz Wheel has become the most advanced and capable device of its type for trajectory prediction. 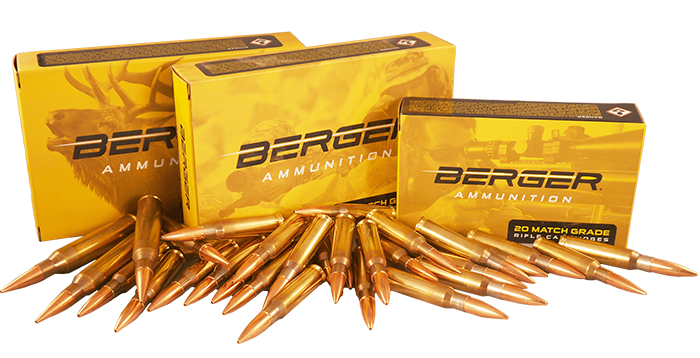 Long range shooting takes a lot of preparation and relies on many factors for success including your ballistic solution. 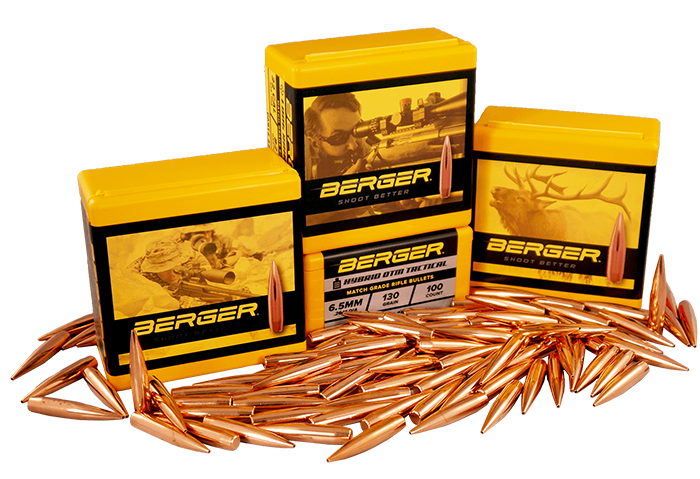 Many shooters rely on electronics to calculate ballistics, but sometimes electronics fail or the batteries go dead. The Whiz Wheel is a lightweight and rugged non-electronic alternative which you can always count on either as your primary or back-up ballistics tool. Each Whiz Wheel is custom tailored to specifically match the shooter, their load, and their gear. This one of a kind configuration means that you will have the most accurate results that you can find in ballistic monograph calculator. Customize your weapon’s muzzle velocity, scope, height, and your very own load to create your ultimate field ballistic tool. 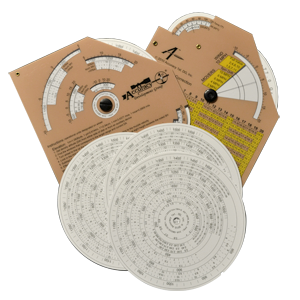 To find out more information and to order yours, please visit the Accuracy 1st website.